Central received a phone call from the Engineering Manager at Ineos Enterprises early on a Friday morning. 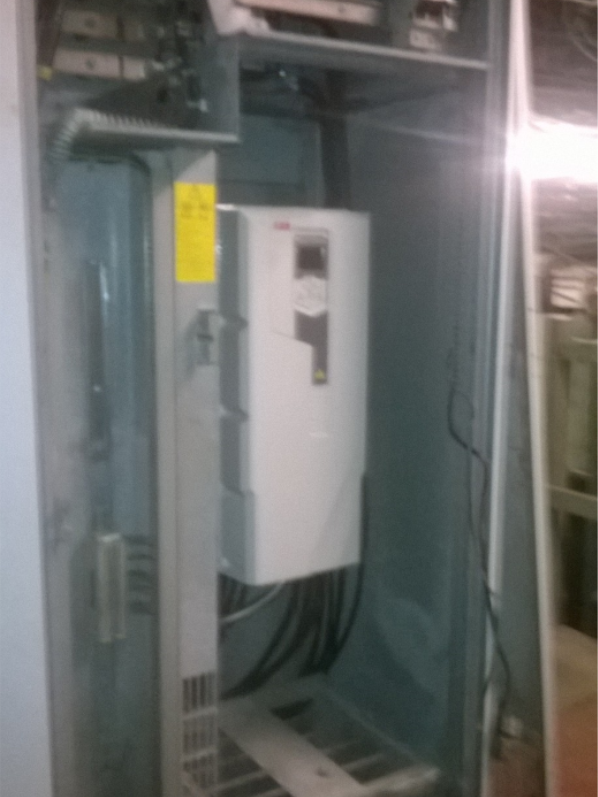 A 160KW drive unit had exploded whilst in production, causing problems on site. It was stressed that the job was very urgent so Central quickly re-arranged an engineer’s work schedule and sent him in to investigate the fault. The drive had failed catastrophically and was beyond economical repair. The engineer accessed the parts required and arranged for the parts, new drive and additional engineer to attend site on the Saturday. The old drive was removed, the cabling and control modified and the new drive installed. The drive was ready to run at 9pm that night.